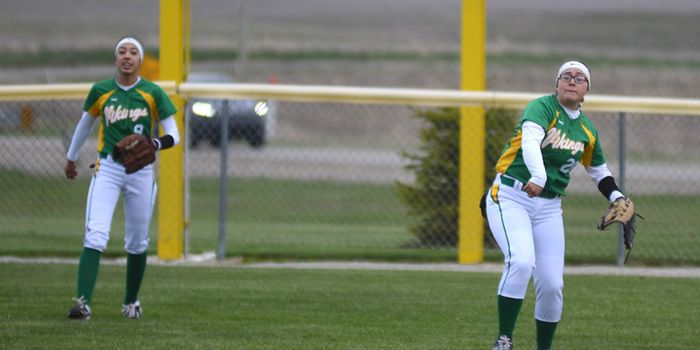 Softball results for Tuesday, April 16. 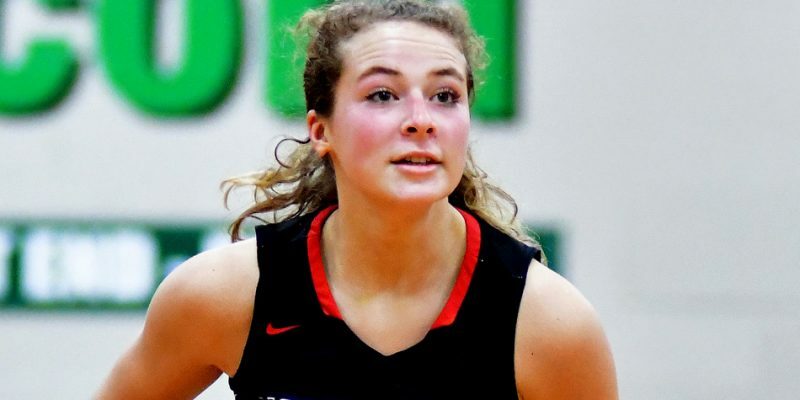 Girls basketball results for Saturday, Dec. 15. 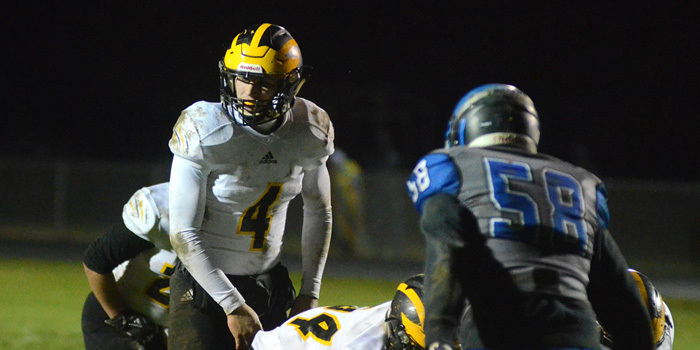 WARSAW – What the IHSAA is trying to get right so many got wrong surrounding the voting of this year’s Mr. Football. 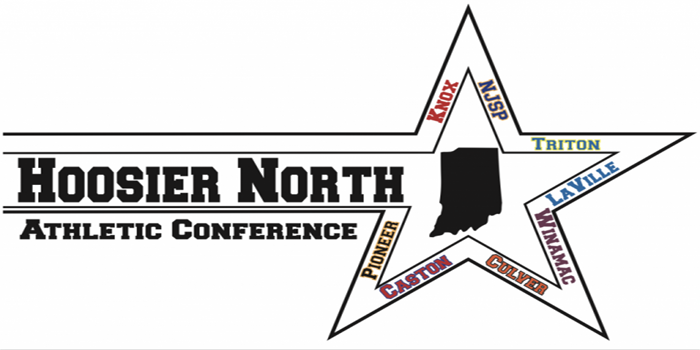 INDIANAPOLIS – Pioneer wrapped up another undefeated season with a dominant championship Saturday to cap the football season. 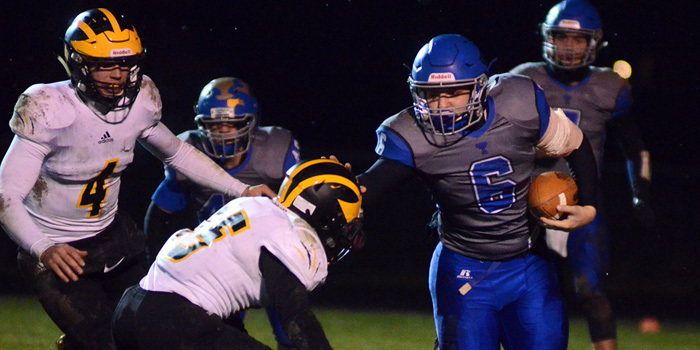 BOURBON — Pioneer continued its unbeaten run with a dominant, 66-0 regional championship win at Triton Friday night. 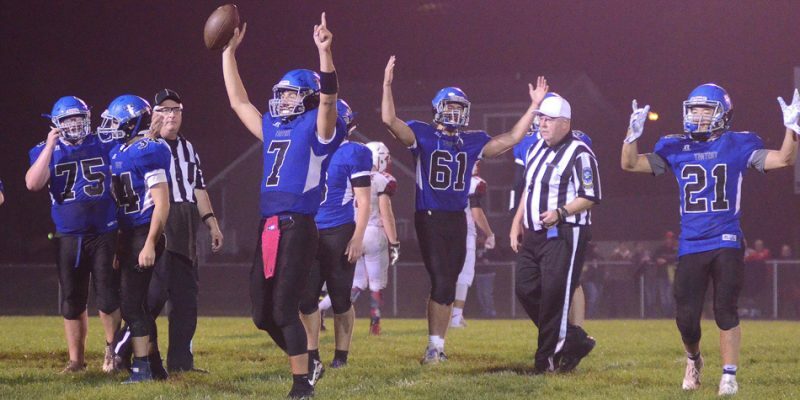 BOURBON – Notes from the Triton athletic office surrounding Friday’s football regional. 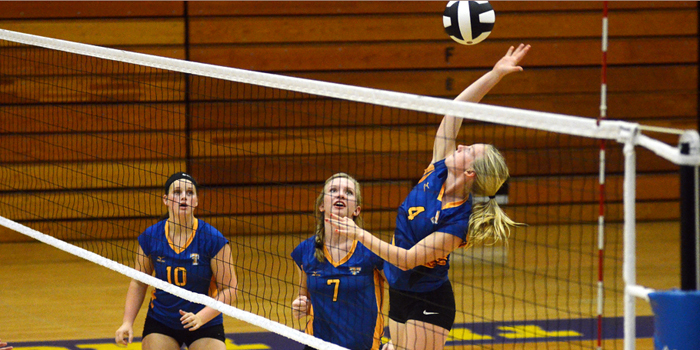 BOURBON — Triton’s very young volleyball team hung tough with veteran Pioneer at times but fell in three sets at home Tuesday. 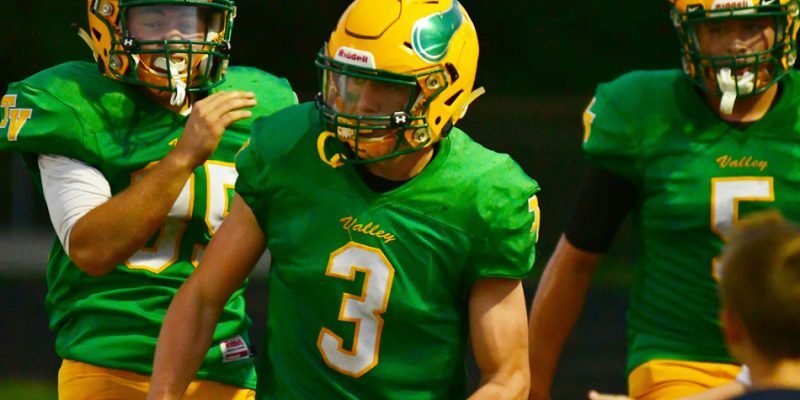 Football results for Friday, Sept. 21. 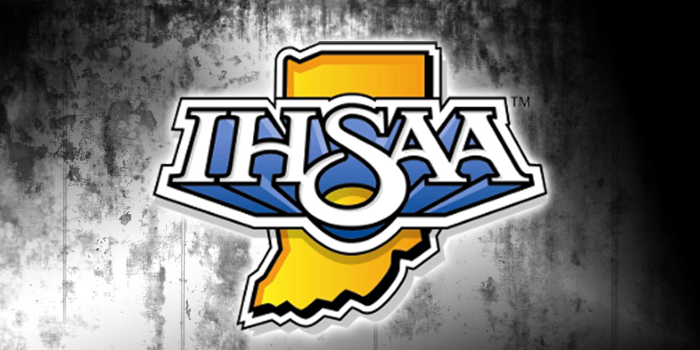 WEST LAFAYETTE – Both Bremen and South Bend St. Joseph’s fell a game short of their softball dreams Saturday afternoon at the IHSAA Softball State Finals. 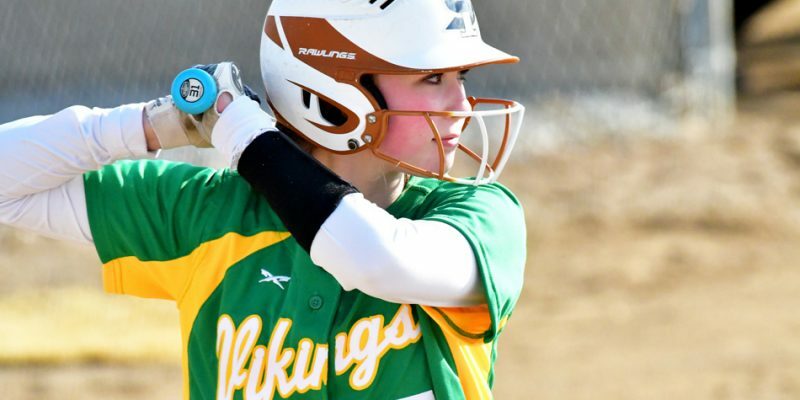 AKRON — Tippecanoe Valley softball suffered a 12-0, five-inning setback versus ICGSA Class A No. 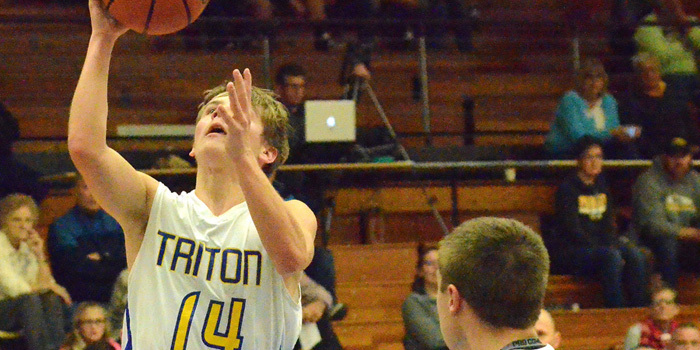 8 Pioneer in non-conference action at home in Akron Tuesday. 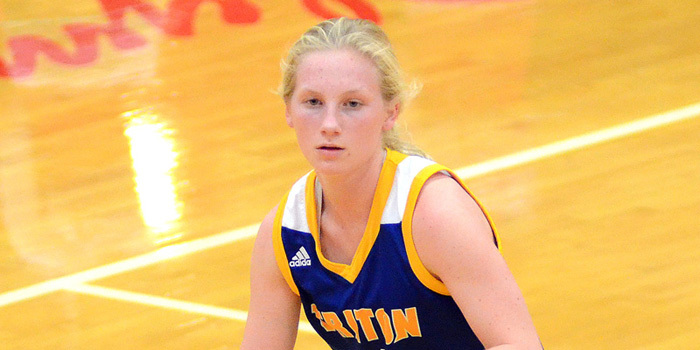 ROYAL CENTER — Triton’s girls basketball team snapped a three-game skid with a 46-32 HNAC victory at Pioneer Saturday. 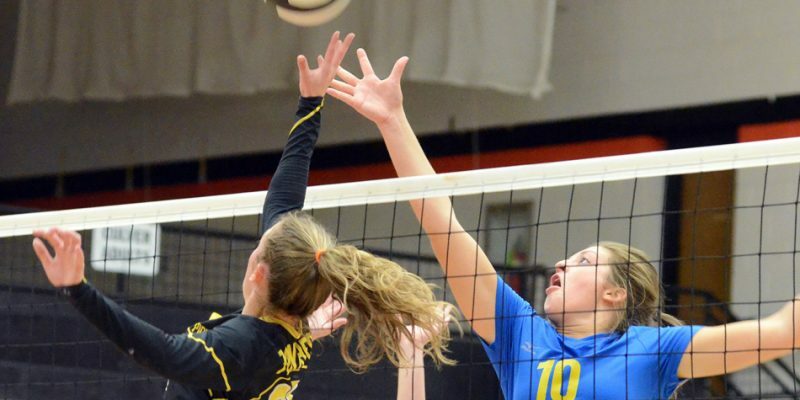 CULVER — Triton’s volleyball team closed out the season with a disappointing, 25-22, 25-18, 25-10, sweep at the hands of sixth-ranked Pioneer in the Culver Community Regional semifinals Saturday. 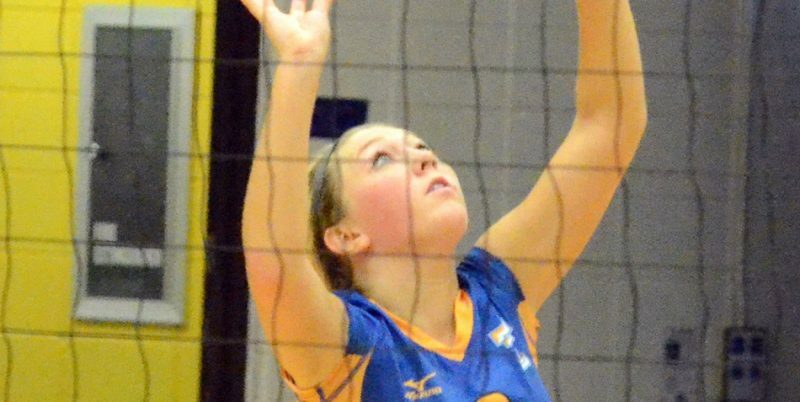 ROYAL CENTER — Triton’s volleyball team lost a four-game match at Pioneer Tuesday.